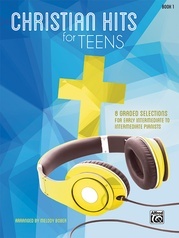 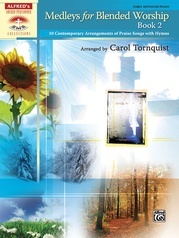 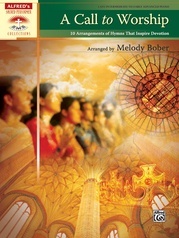 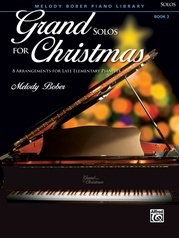 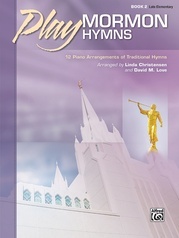 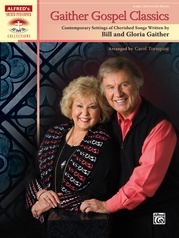 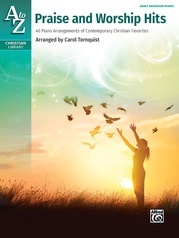 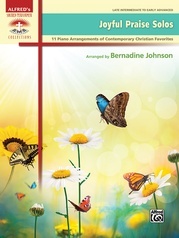 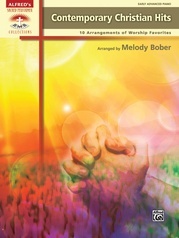 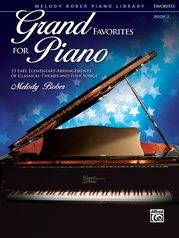 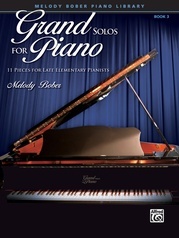 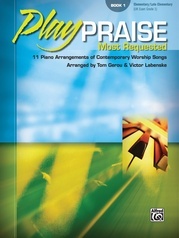 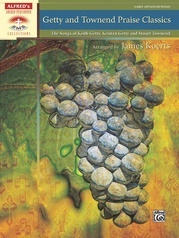 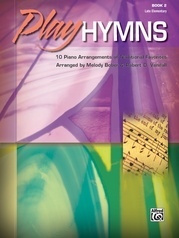 These dynamic, contemporary gospel songs, Sunday school favorites, and great hymns of faith, arranged specifically for church, Sunday school, and children's church, feature professional gospel duet accompaniments arranged by performers with more than 20 years of gospel piano experience. 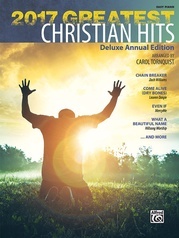 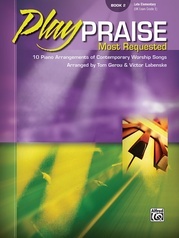 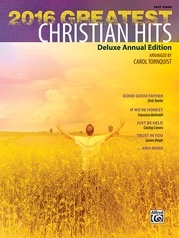 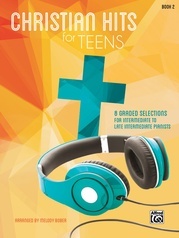 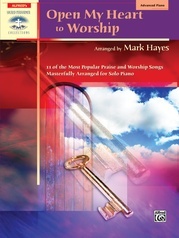 No other Christian book offers anything close to the powerful worship band MIDI background tracks that are included. 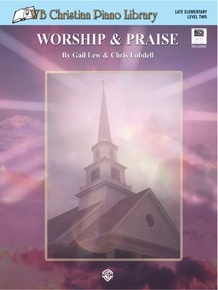 Titles include: Open the Eyes of My Heart * Jesus Name Above All Names * I Could Sing of Your Love Forever * This Little Light of Mine * I Have Decided to Follow Jesus * Jesus Is All the World to Me * Oh How He Loves You and Me * Above All, and more.